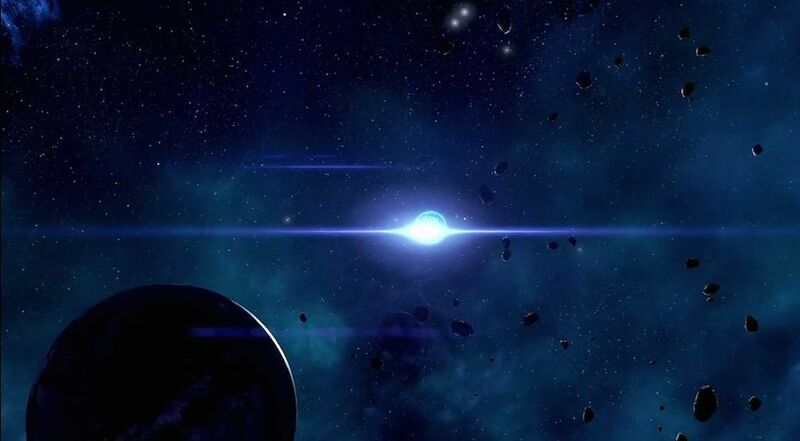 Hunting the Archon is a Mission in Mass Effect Andromeda. Missions advance the main story, and flesh out the side content of the game as well as provide opportunities for rewards and exploration. The kett will attack as soon as you enter. Defeat them and activate the terminal on the second level. You'll unlock a side door for the pathfinder and then continue through the west door. Stay in cover and make your way through the heavy fire. Keep pressing west to the outer decks and jump to the second level and head through the door to the north. Hang a left through another door, down a hallway and into a gun area. Head west through it to the door at the end. You will be ambushed here. Take them on and the Salarian crew will shop up. Eventually the Salarains will retreat. Take out the weaker foes and focus on the Ascendant. Destroy the orb and take it out. Finish it off and loot everything and head out north from the upper level to the inner decks. You will meet up with the Salarian pathfinder.